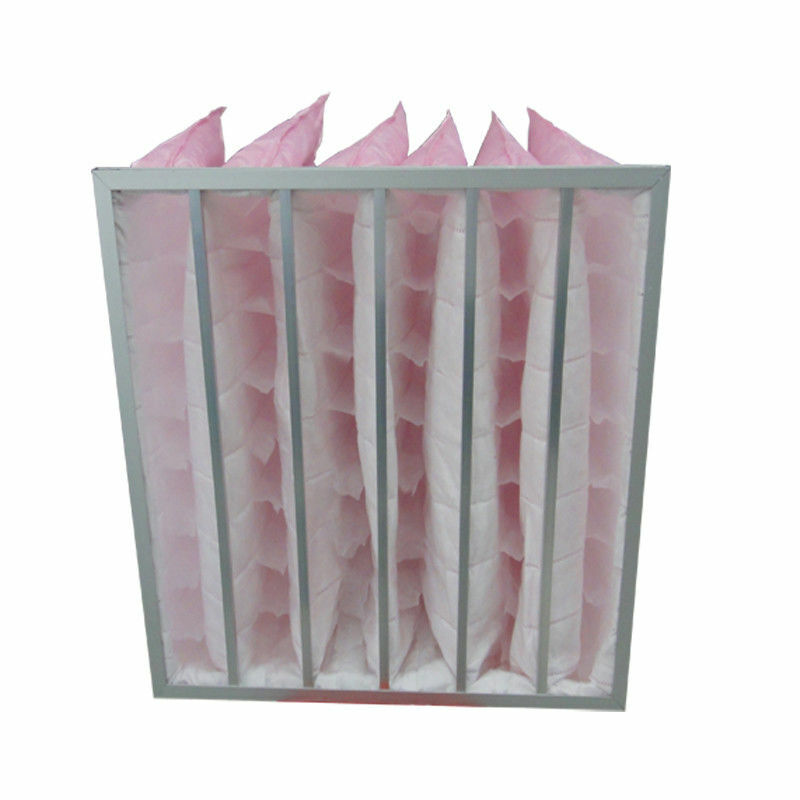 10/20pcs package in a carton,or according to customers requirement. 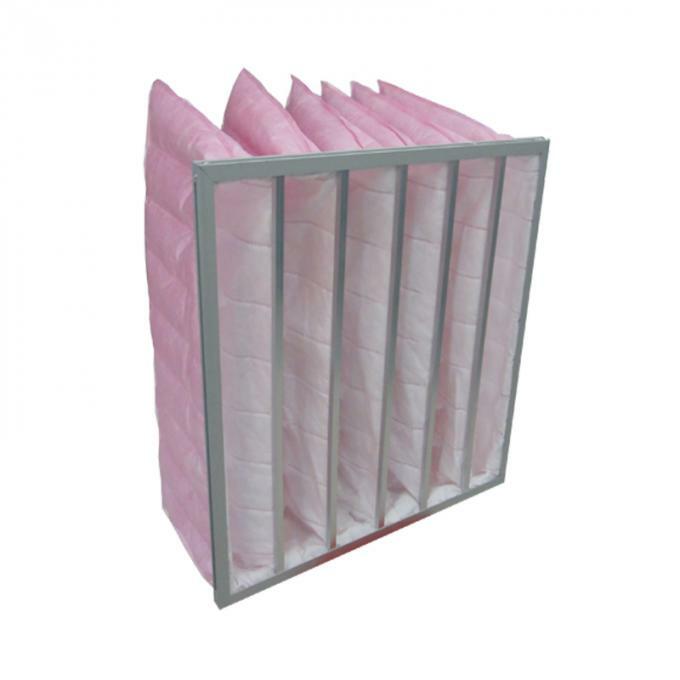 1. used as the fine filtration in air handling systems. 2. any kind as in commercial buildings, hospitals, and computer and telephone centers, optical, fine mechanical,electronic.